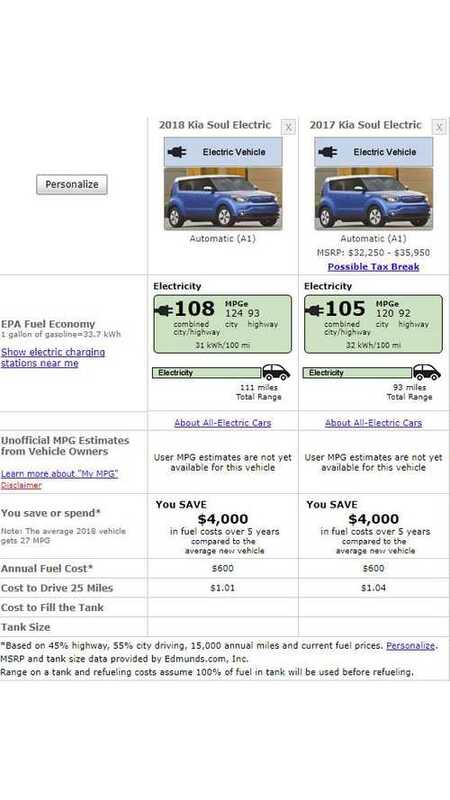 Out is the old 27-kWh pack and in is the new 30-kWh version. 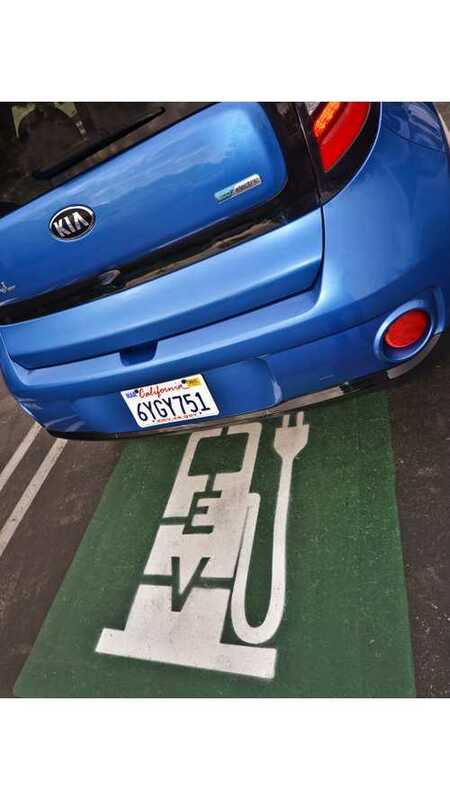 It's likely there's been no change in dimensions to the pack. 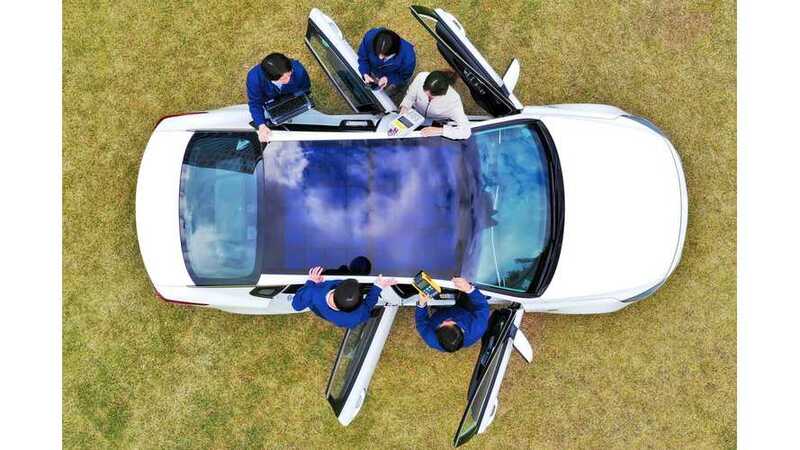 Higher energy density cells net the improvement. 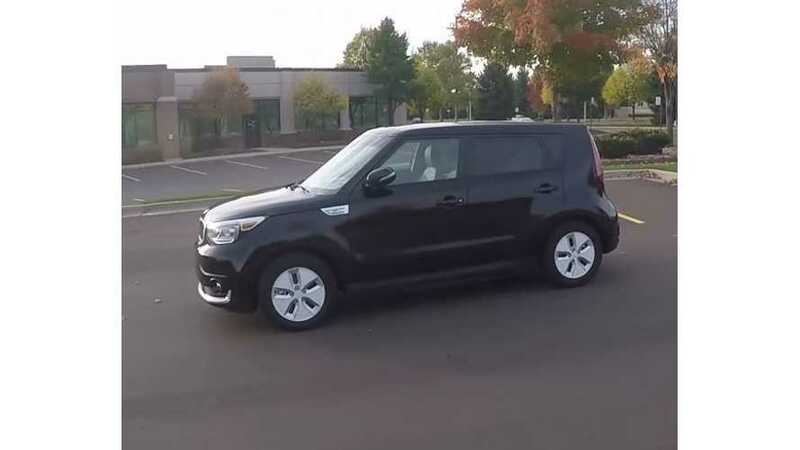 Winding Road presents this video test drive review of the 2017 Kia Soul EV+. 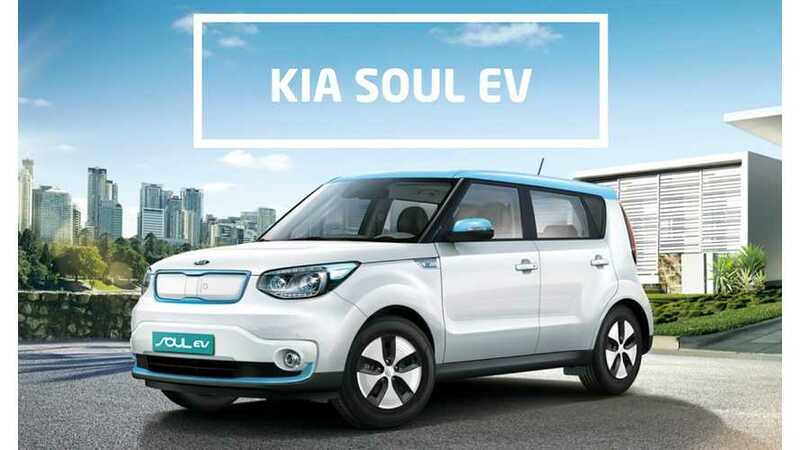 Highlights of a 2016 Kia Soul EV review after the first three months of driving. 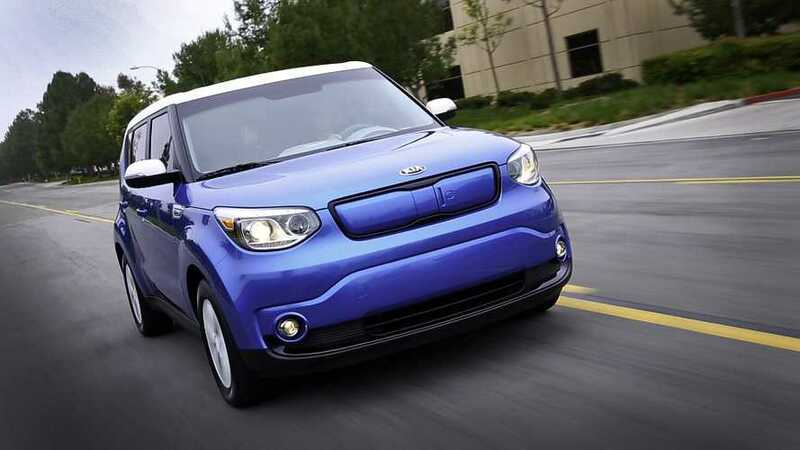 Everyman Driver reviews the 2015 Kia Soul EV. 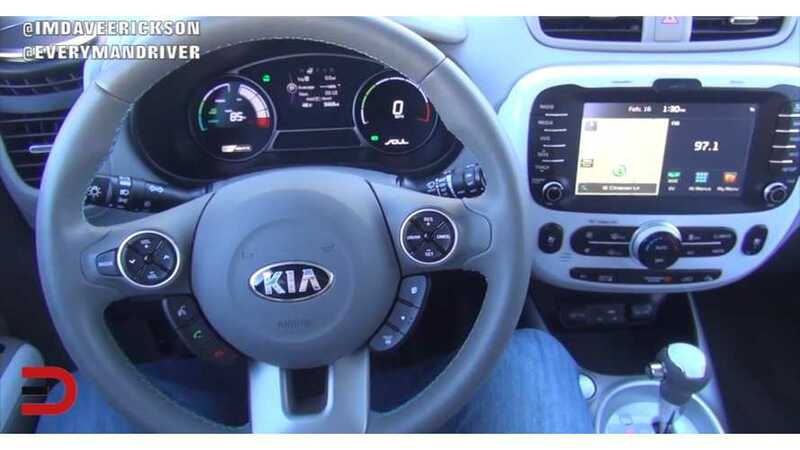 Kia Canada was presented an Automobile Journalists Association of Canada (AJAC) Car of the Year category award. 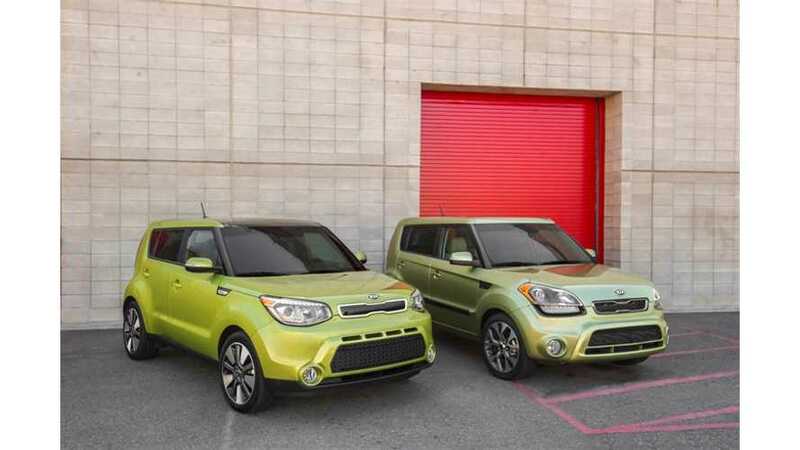 The all-new 2015 Kia Soul EV Urban Hatchback was announced winner of the "Best New City Car" award by AJAC. 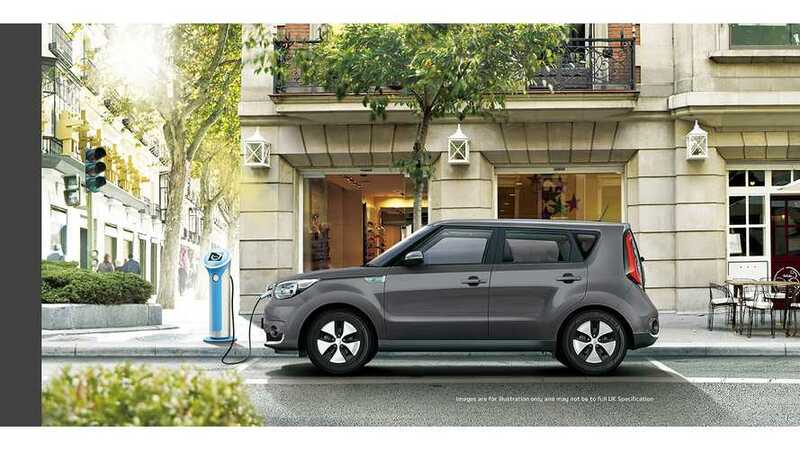 The 2015 KIA Soul EV is the all electric version of the new KIA Soul. 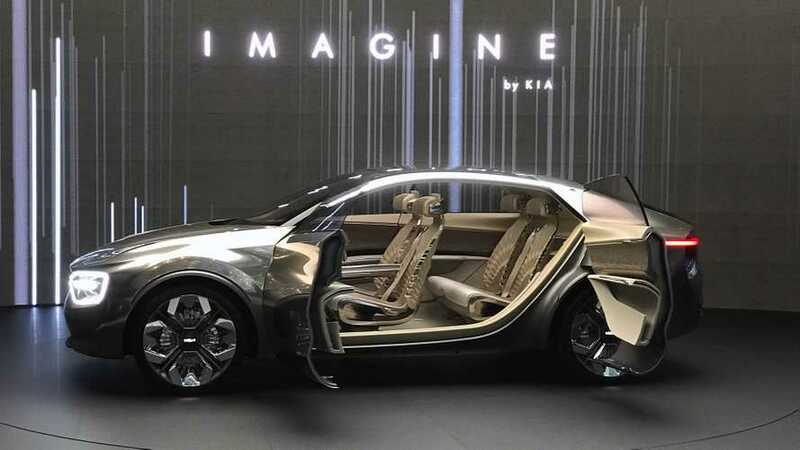 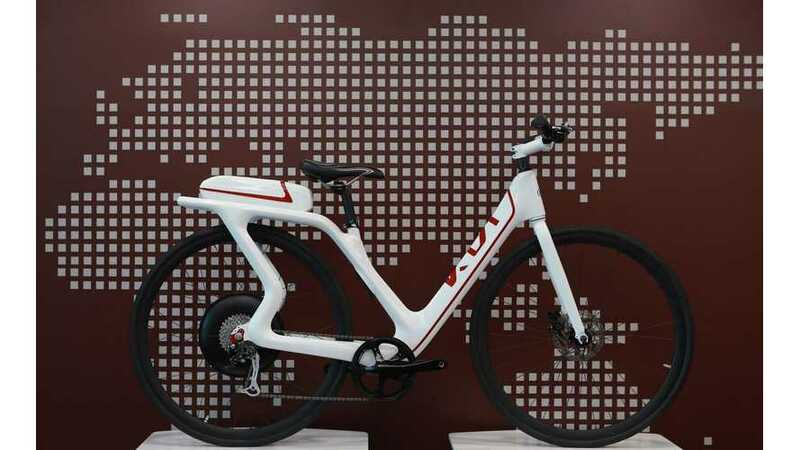 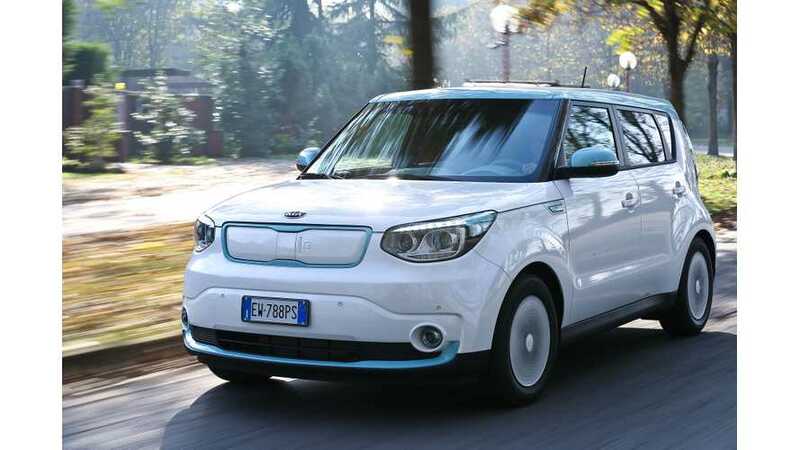 With a range of 94 miles and a 105 MPGe this new electric car is KIA first crack at an EV. 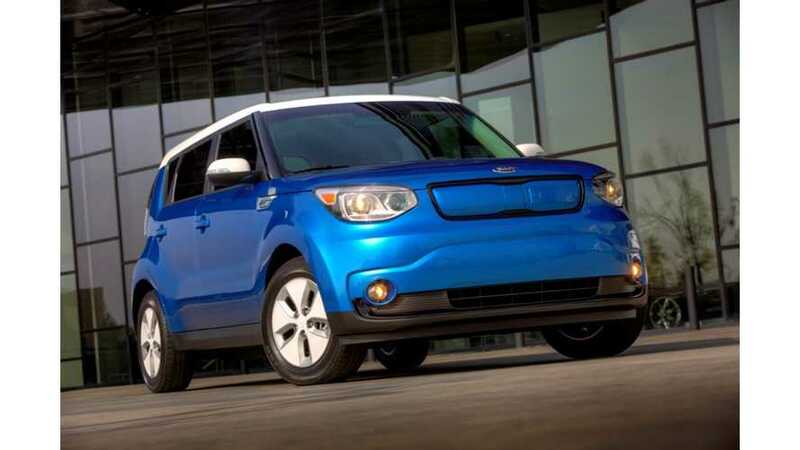 Here's a first drive review of the 2015 Kia Soul EV. 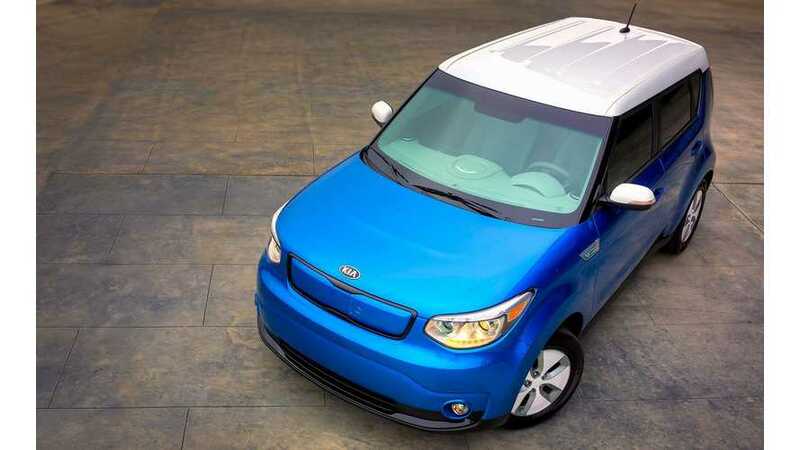 The 2015 Kia Soul EV has received an official EPA range rating of 93 miles, but its city range is truly out of this world and unexpectedly high. 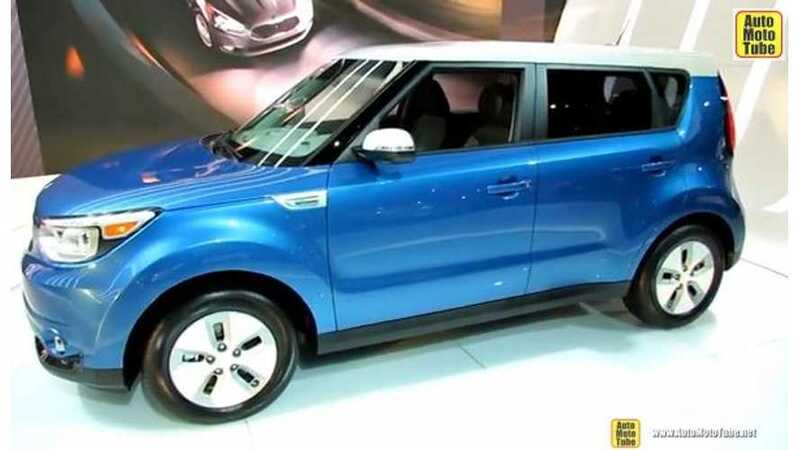 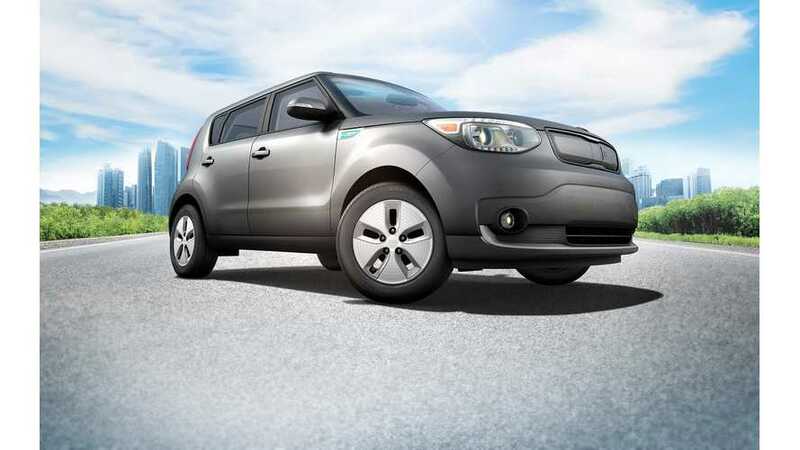 Kia today announced pricing for the all-electric version of its hugely popular urban passenger vehicle, the Kia Soul. 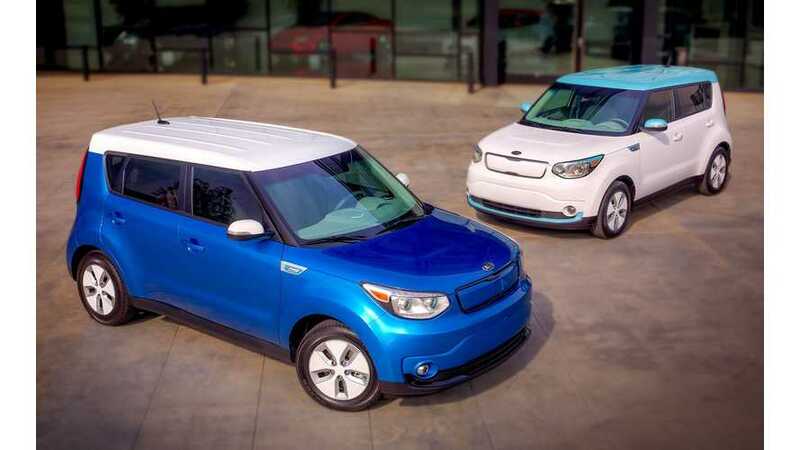 Offered in two trims, Base and + (Plus), the 2015 Soul EV MSRP will be $33,700 for the Base and $35,7001 for the Plus.